11 Epic Facts Related To India and Indian Will Teach You A Thing Or Two. India is a country of diversity. Sometimes knowing everything about the country is a bit difficult, as we all know it not just the change in dialect after every 25 km. But, there is a change in lifestyle after every few kilometers. So, here are few facts about the country that will help you to know few good things about the country. 1. The presenter of Man vs. Wild Bear Grylls wanted to join the Indian Army. 2. India does not have a national game. In an answer to RTI by central goverenment it is mentioned that Hockey is not our national game. 3. 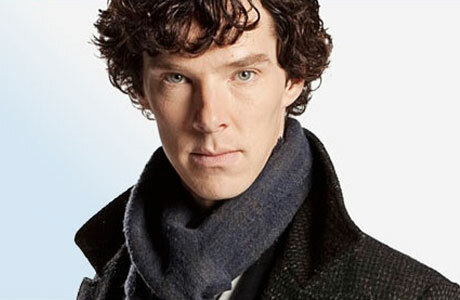 Actor Benedict Cumberbatch volunteered as an English teacher at a Tibetan monastery in Darjeeling, India. He was actually trying to get into the role of Sherlock. 4. Hindi is not the National Language of India. There are 20+ official Language of India and Hindi is one of them but it is not the national language of India. Here official mean the language in which the government offices will work. So, in short the regional languages of India are official languages. 5. 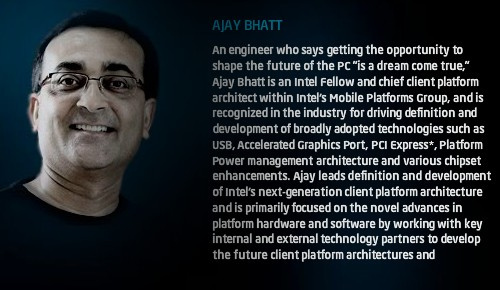 USB, Accelerated Graphics Port(AGP), PCI Express was developed by an Indian American computer architect Ajay V. Bhatt. 6. There are places in India where man marries a woman and moves to his in-law’s house. Khasi and Muslims in Minicoy, Lakshadweep are some of the examples. 7. India has been the largest troop contributor to the United Nations Peacekeeping Missions. 8. India’s space program is one of the top 5 space programs in the world. 9. Vinod Dham, who is addressed as the father of the Pentium chip was an Indian. 10. The office stationary demands in Bengaluru are increased by six times since 2006. That means Bengaluru are rapidly growing with the new offices and start-ups. 11. The kites that we fly on Makar Sakranti, were invented by China, not INDIA.